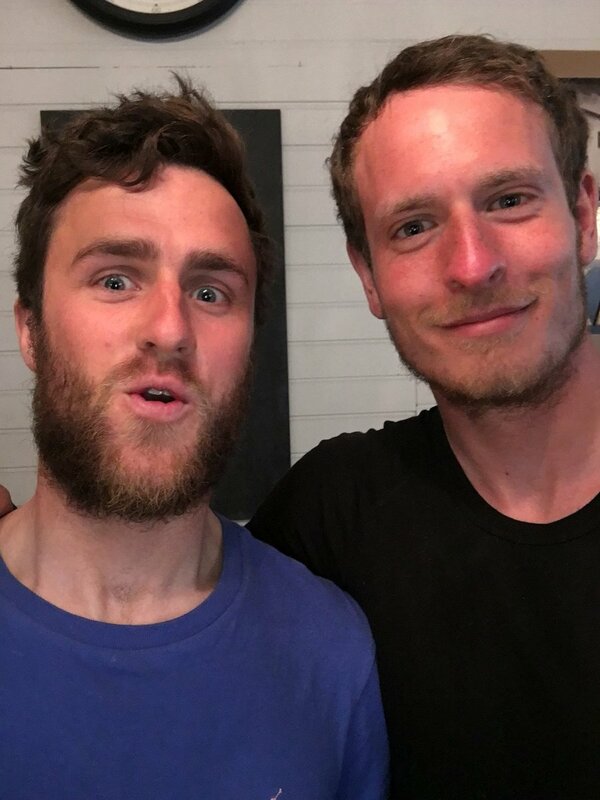 The Moskus Expedition to the Stauning Alps was safely concluded on May 24th, with Leo and Matt returning to the UK after 5 weeks unsupported in Arctic Greenland. Both team members endured some tough moments, with bad weather costing the expedition a lot of time and necessitating an early evacuation from the mountains on May 12th. As a result the scientific component of the trip had to be modified, with some of the research conducted further east, in Liverpool Land. Mountaineering was more successful, with the team making two first ascents and very nearly a third. Overall, the experience was a fantastic one and, despite the many hardships and a close encounter with a polar bear, both Leo and Matt return as enthralled by the Arctic as ever, and enormously grateful to all the generosity and support that allowed their expedition to go ahead.